Spoiling your pooch has gone to a new level thanks to Austin-based startup PrideBites, the latest Shark Tank success story. 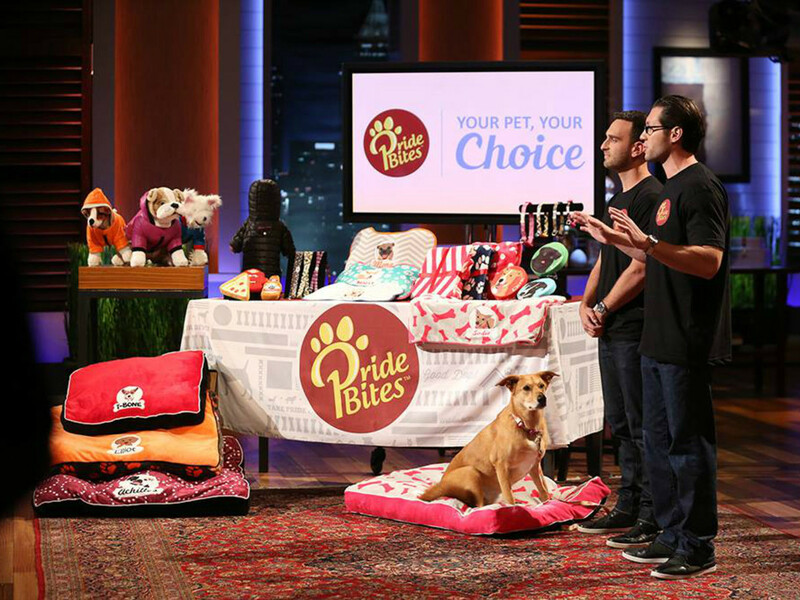 On Friday's episode, the Austin company pitched its line of personalized pooch accessories to big-name investors, hooking a deal with Lori Greiner and Robert Herjavec. The sharks offered $200,000 in exchange for 20 percent equity in PrideBites, which offers a full range of customizable pet products. PrideBites was founded in 2014 by Steven Blustein, Sean Knecht, Sam Lampe, and Ting Liu, who were on a mission to create a better dog toy — a high-quality product that comes at a low cost. They've created much more than that. Items like coats, blankets, beds, collars, and leashes can be personalized with a pet's name and image. Crazily shaped toys are available in a range of customizable colors and patterns. 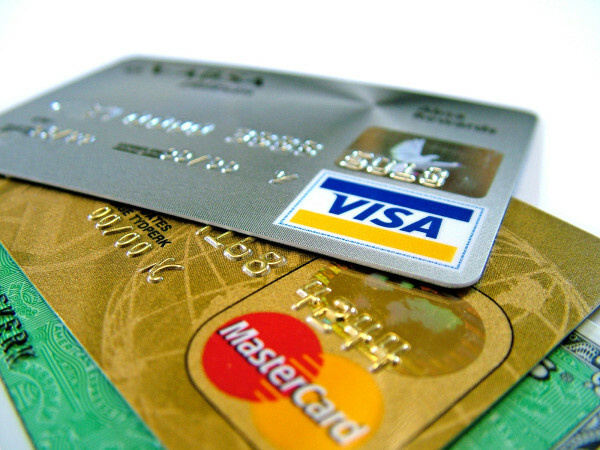 There are also "designer collections" with playful names like "Kate Spayed" and "Ruff Lauren." To prepare for their appearance on Shark Tank, the clever co-founders watched every episode of the hit program, wrote down every question asked of an entrepreneur, and developed their own answers. Seems like that hard work paid off. With the investment, the PrideBites team hopes to "beef up the spectrum," says Blustein, by introducing dozens of new products and designs as early as this summer. The long-term goals include teaming up with more boutique pet shops. In five years, Blustein imagines customization kiosks and in-store pick-up options at places like Tomlinson's, which already carries a line of "Keep Austin Weird" products courtesy of PrideBites. This isn't the only Austin company to hook big money from Shark Tank investors. Last year, young Austinite Mikaila Ulmer wooed Daymond John with her BeeSweet Lemonade.